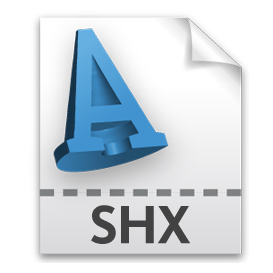 AutoCAD fonts are stored in SHX files. 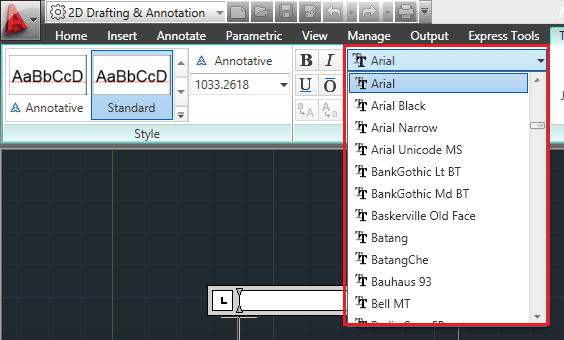 Recent versions of AutoCAD may have more AutoCAD fonts files compared older versions, but if you are still not satisfied with the number of fonts AutoCAD is putting to your use, here is a trick you need to consider using. 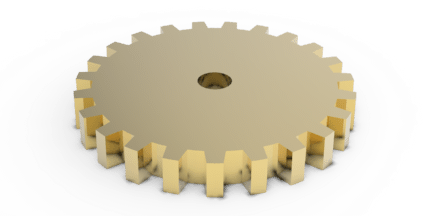 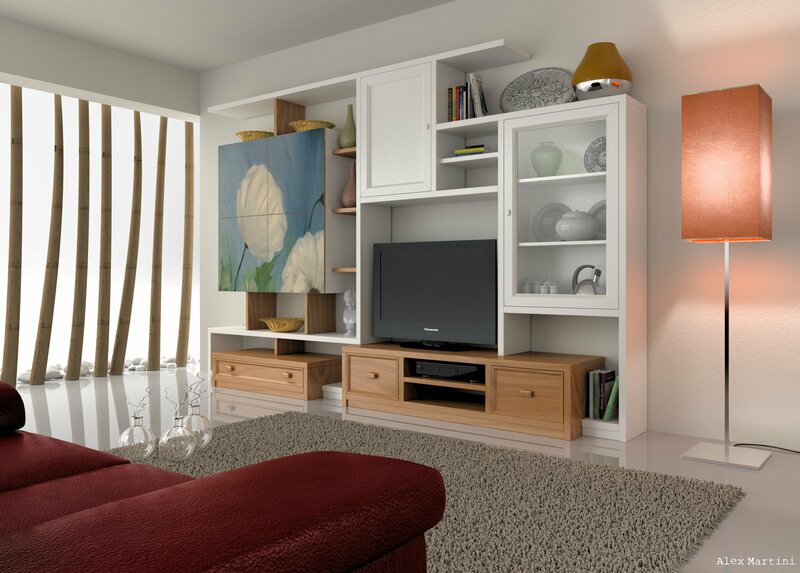 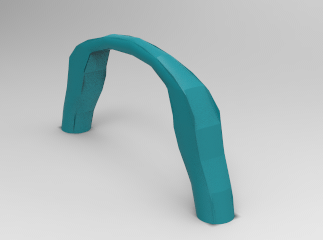 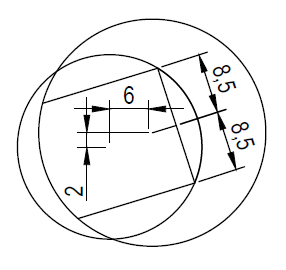 You might opt to download more SHX AutoCAD fonts, or simply use your windows font in AutoCAD. 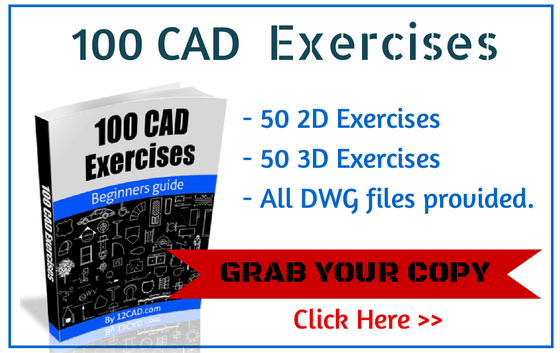 Before we move on with our post about AutoCAD fonts – we strongly recommend getting our 100 CAD Exercises eBOOK ! 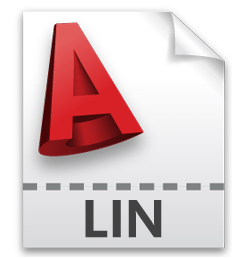 To let AutoCAD see the fonts downloaded, you need to paste those files in the right directory. 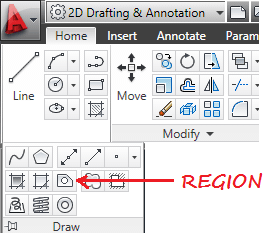 If you are looking for how to add more fonts to AutoCAD, check the post written by Edwin Prakoso or the post written by Greg about AutoCAD fonts.